Parisian Ladurée Baby Shower and More! You won't believe how many incredible parties were added to Catch My Party this week. I had a really hard time picking out my 4 favorite because there were so many to choose from. 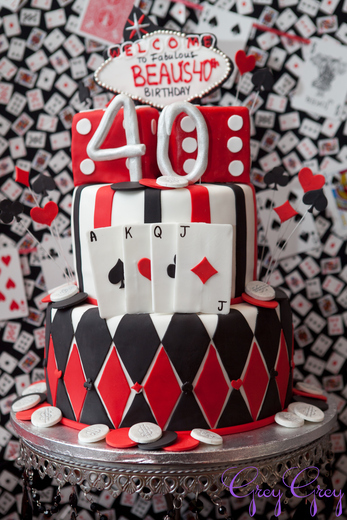 Thank you to everyone that shared their parties. Don't miss the wonderful vintage Parisian Ladurée baby shower that will surely inspire you. The dessert table cart is wonderful and adds such a gorgeous touch to the party. Shimmer and Shine Party and More! Lots of amazing parties were added to Catch My Party this week, including a gorgeous Shimmer and Shine party! Succulents are everywhere this year. They're so on-trend. How about creating a garden for your succulents in a watermelon pot. Not only would this look great for summer but would add a bit of cheer to those dark, winter days. Plus, this succulent painted pot DIY couldn’t be easier to make. You just need six things! Enchanted Garden Baby Shower and More! This week we've seen so many gorgeous parties added to our site, including an enchanting garden baby shower you can't miss! 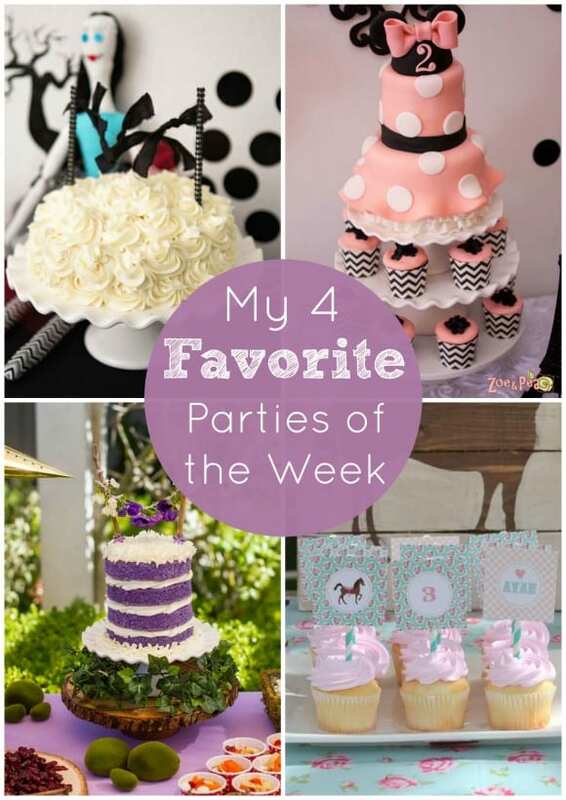 My four favorite parties this week are that breathtaking baby shower, an absolutely stunning pastel baking party, an art painting party that looks so fun, and an elaborate Peter Pan party that you'll never forget! Minnie Mouse Party and More! I'm sharing one of my all-time favorite parties, perfect for Halloween, a Tim Burton themed birthday party. I promise you will be impressed. I'm also showing off some pretty girl parties... a stylish Minnie Mouse girl birthday party, a lovely shabby chic horse girl birthday party, and an enchanted woodland garden celebration! Check them out below.